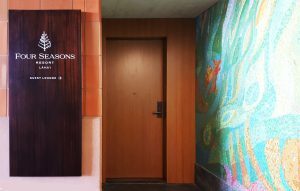 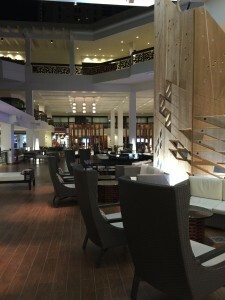 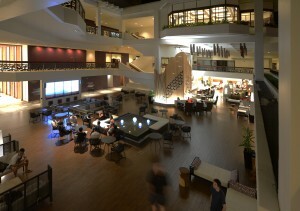 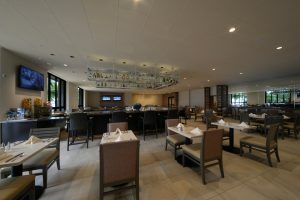 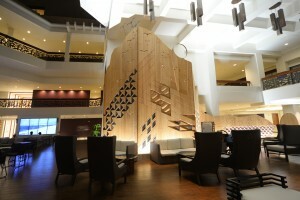 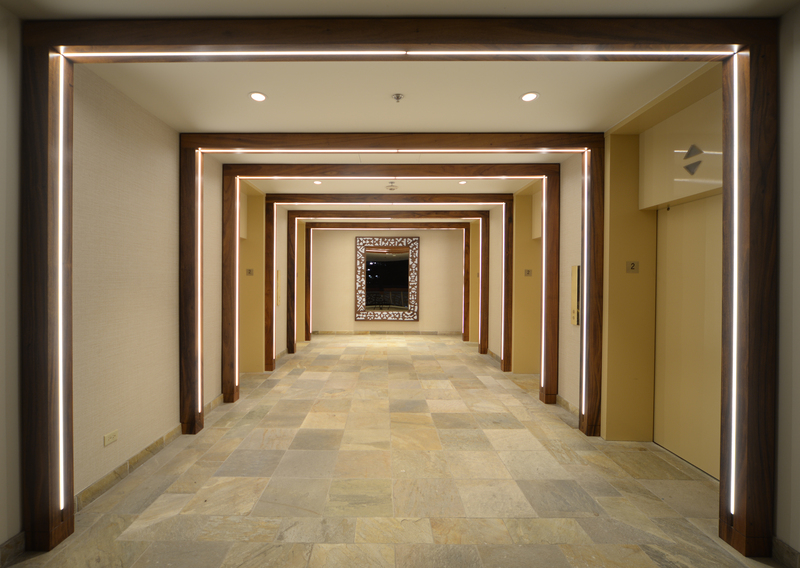 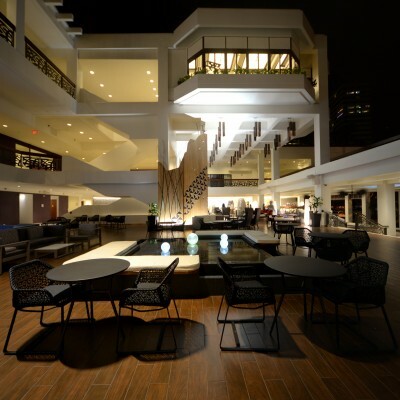 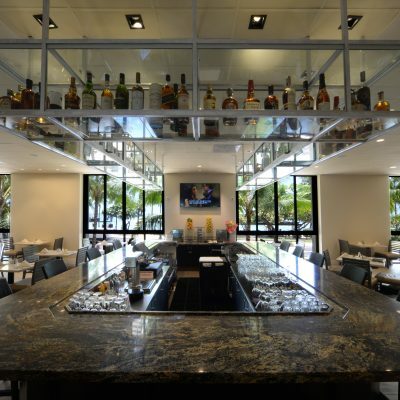 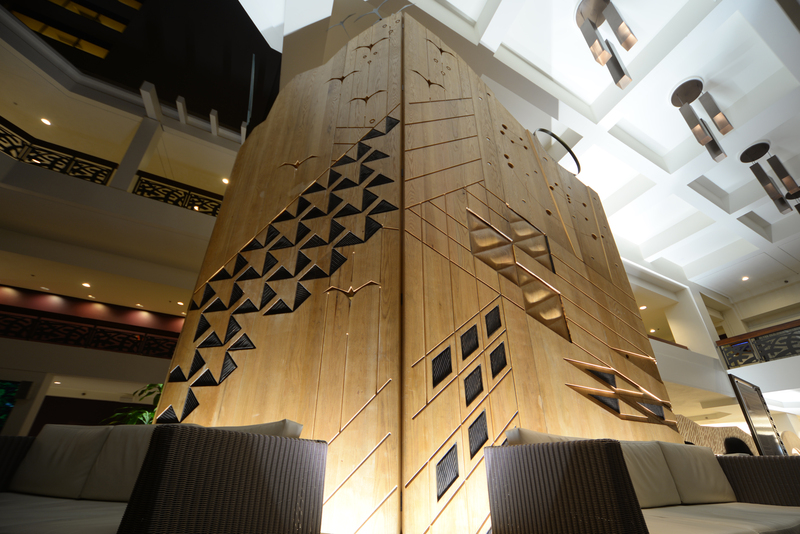 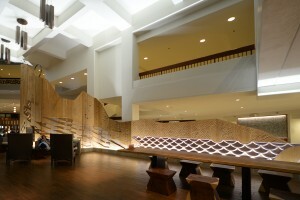 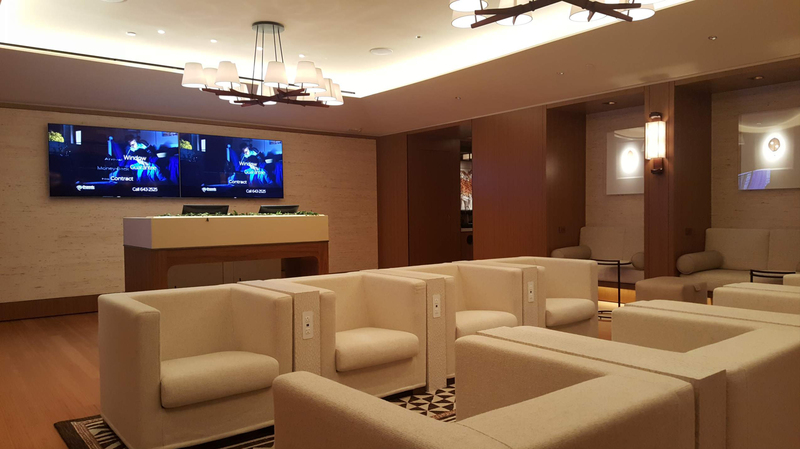 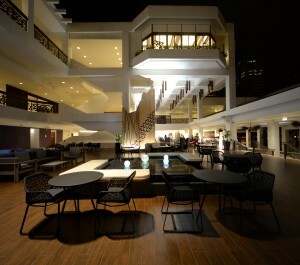 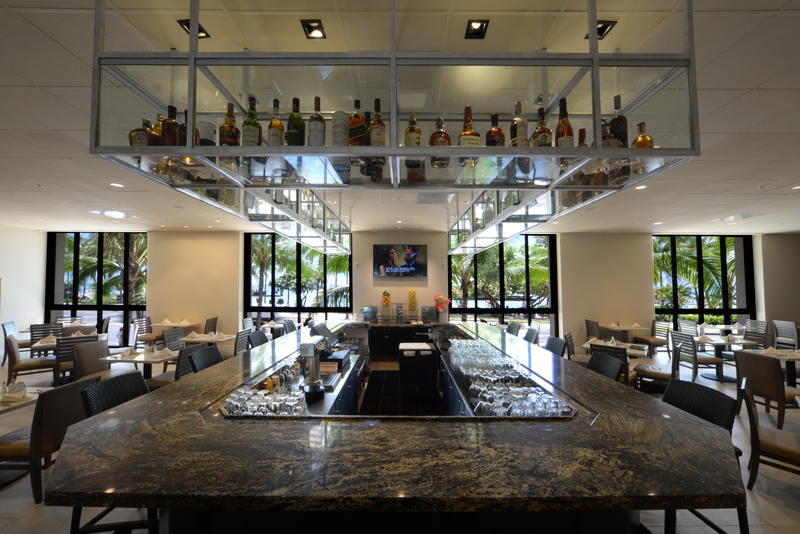 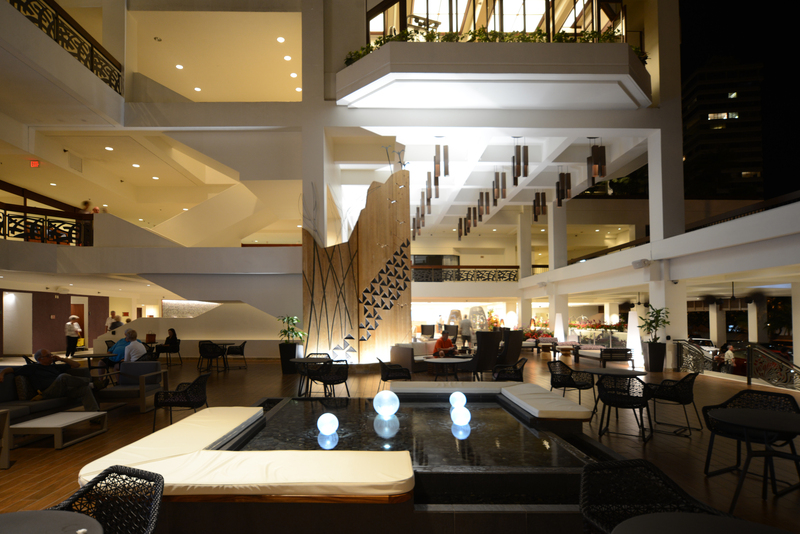 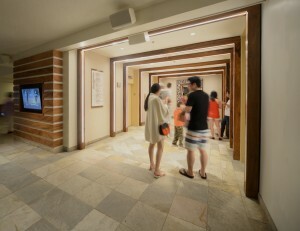 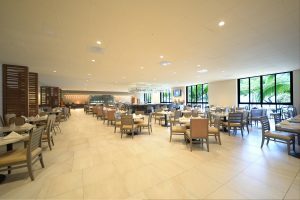 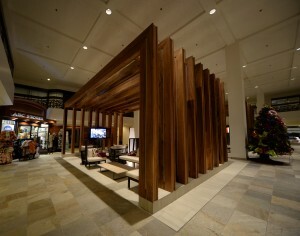 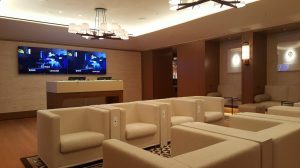 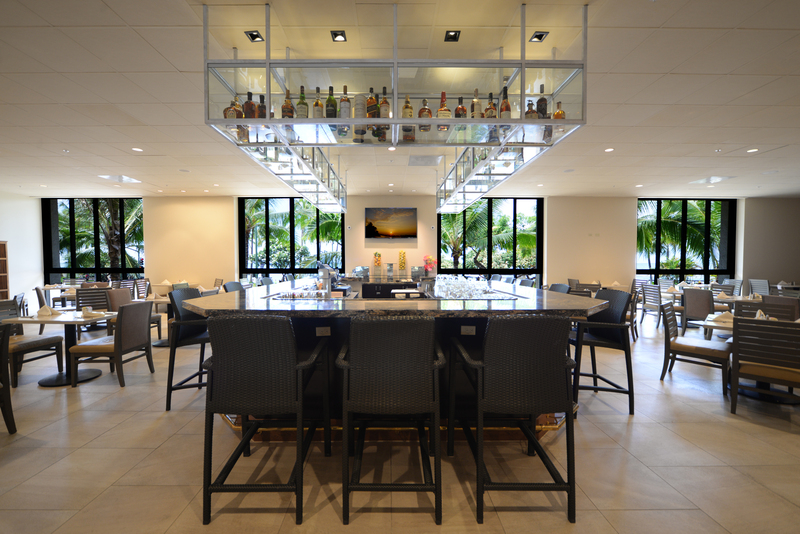 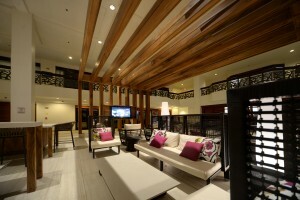 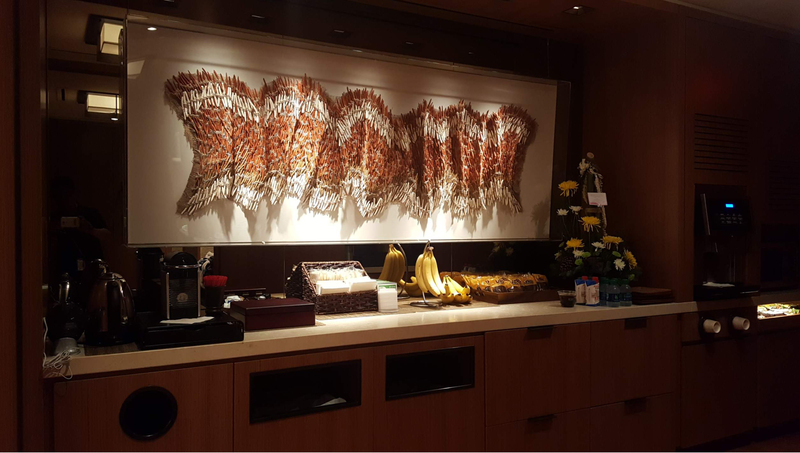 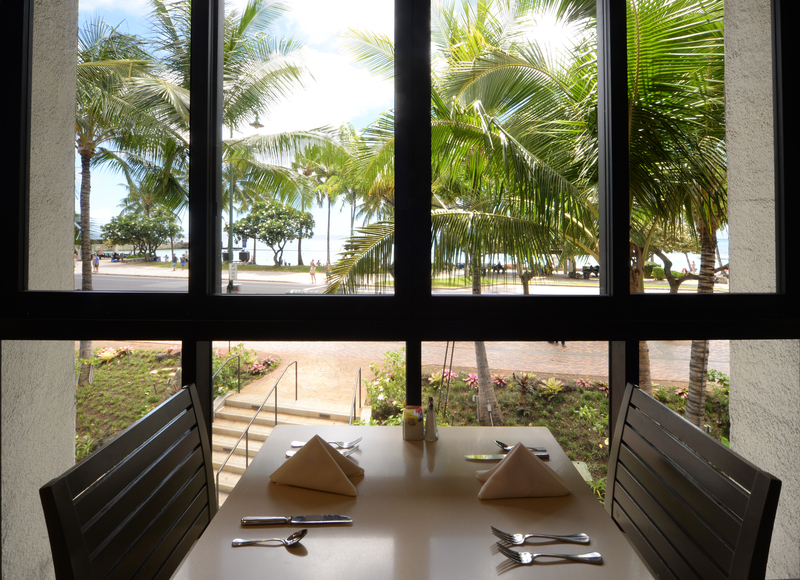 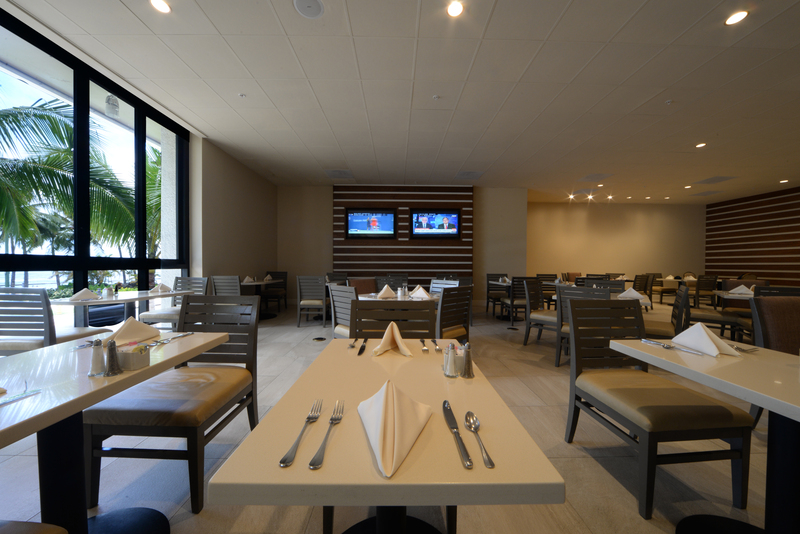 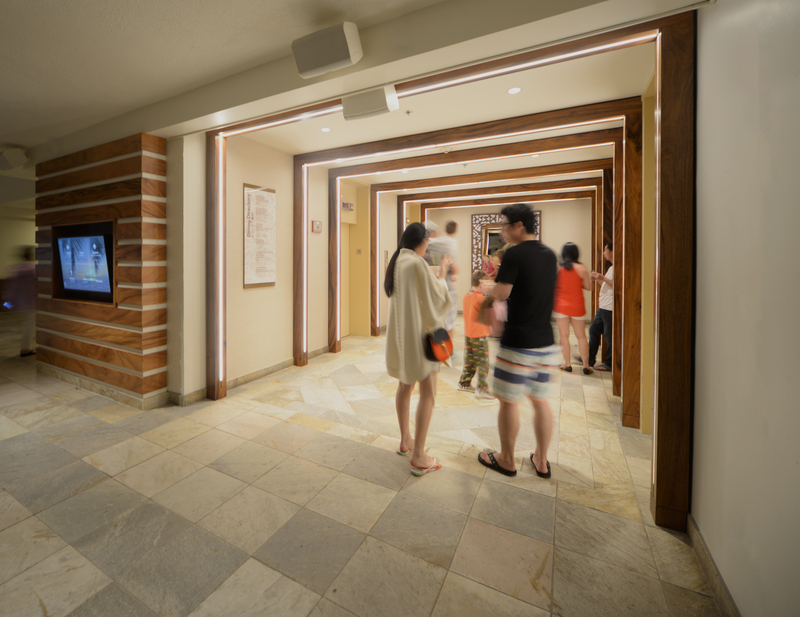 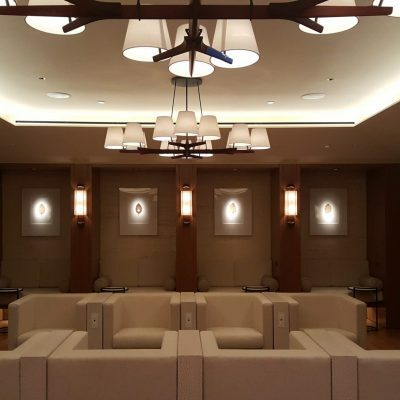 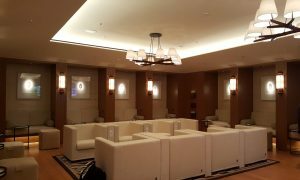 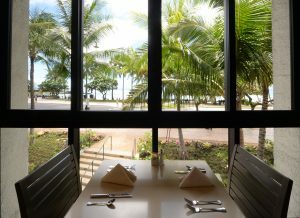 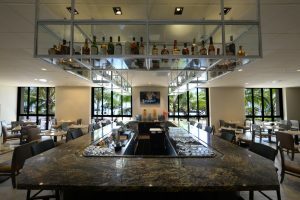 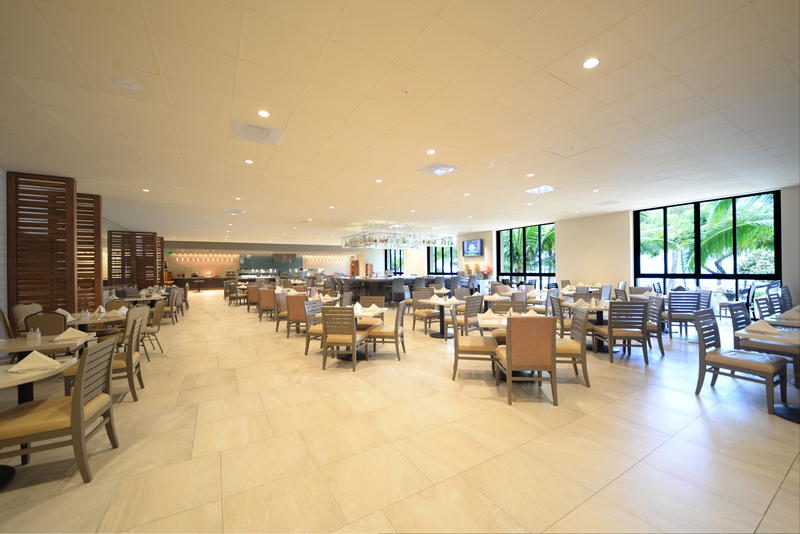 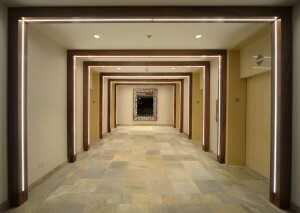 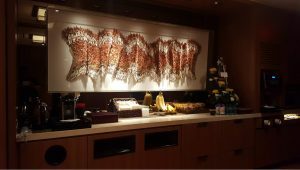 The construction of the new Four Season’s Lounge in the Honolulu International Airport is done. 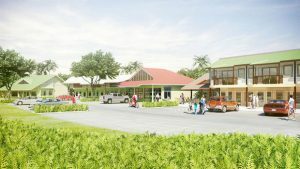 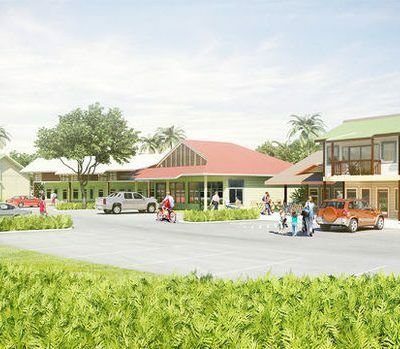 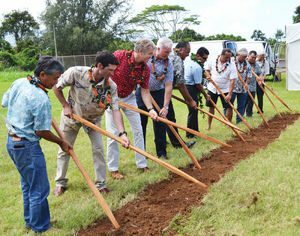 Colin Shimokawa participated in the groundbreaking ceremonies for the 47,000 square foot Kilauea Lighthouse Village shopping center on Kauai. At Shimokawa + Nakamura, we value the trust, relationship and the faith we build with our clients.